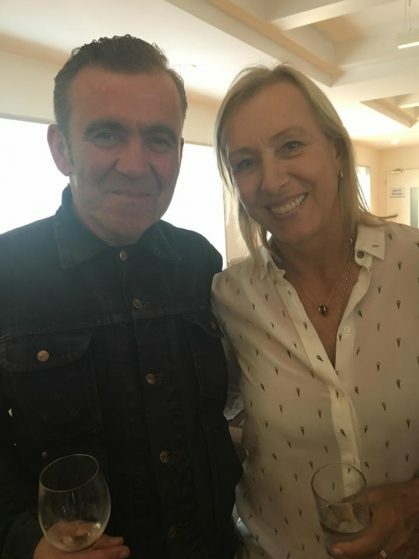 John has recently scored “call me Martina” for BBC Sport/ BBC Worldwide with Producer/Director Peter Small. The film is an telling of Martina Navratilova’s journey to being the one of the World’s best ever tennis champions, and is both inspiring and moving. There was a press screening in Wimbledon on June the 24 herself! where John got to meet the lady herself!